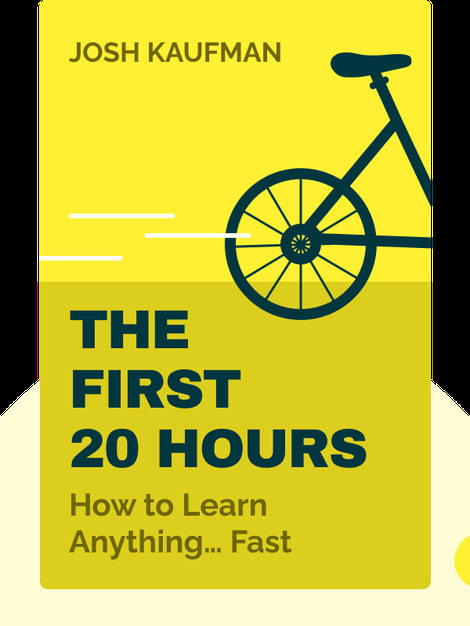 The First 20 Hours (2013) is about learning new skills quickly. These blinks will help you shake off the notion that it’s too late to expand your horizons. Whether you want to master a foreign language or learn how to fly a helicopter, here are ten simple steps for getting started. 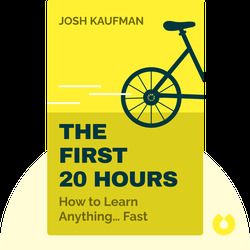 Josh Kaufman is an independent researcher on topics such as business, entrepreneurship, productivity and behavioral psychology. He’s been ranked as one of the best business authors by Amazon. His first book, The Personal MBA: Master the Art of Business, was a best seller.